Inspect are Ballina’s local & trusted building & pest inspection specialists. Call the local inspectors today. Beautiful Ballina in The Northern Rivers provides a great investment opportunity with coastal lifestyle and a gateway to Byron Shire. If you are looking to buy a property in Ballina, Inspect provide a pre-purchase building and pest inspection service that ticks all the boxes. Our local two-man inspection team consist of a licensed builder and also a pest technician working on your behalf to ensure the property you wish to purchase is not hiding any nasty surprises and meets your expectations. Or if you are looking at selling, We can provide a pre-sale inspection to ensure peace of mind and save on any contractual delays with sales falling over. Two inspectors per inspection. A licensed builder who can comment on structural issues and also a timber pest specialist. Both are licensed and insured with combined 40 Years in their own field. Latest Australian Standards require equipment to carry out further tests so termites are not missed. We go above standard and include thermal, termite radar, moisture detection, and drone. Our Lic Builder will provide on-site consultation, advice, and recommendations on renovations repair and structural elements. Our reports are easy to read, Full of photos and will be emailed to you on the same day as the inspection. What sets inspect apart is the fact that we provide a two-man team for the same price as you would pay for one person to inspect a property. In addition, our two-man team consists of a Licenced & fully qualified builder and also a timber pest inspector who is active in the field and has 10 years experience treating and protecting homes against timber pests such as termites. By having a team inspect the property on your behalf who is a licensed builder means you will receive advice where others may not be able to provide such as structural issues, Renovation and building alteration advice, Help with council approvals, estimations and so forth. In addition, we can provide a building and pest inspection service starting at $440 to $495 inc GST. We can provide tailored inspection services that can include estimations and further tests or after the inspection; project management, Investigate town planning and approvals and so forth. It is important to know what you’re investing in. Some houses in Ballina may have issues that the agent or vendor was not aware of these can include termites, cracking, structural and more. Did you know most houses in Ballina are built on a swamp? 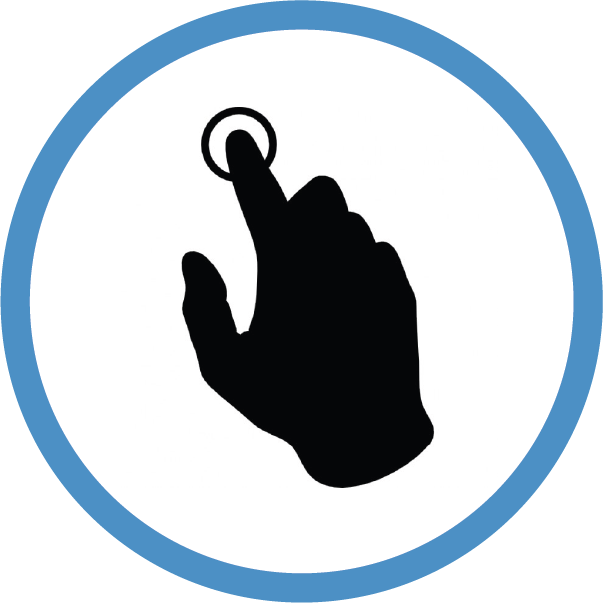 It takes a trained eye and also the use of the right equipment to detect faults in a building. Having a two-man inspection team consisting of a licensed builder and also a timber pest inspector will ensure these are not overlooked. Our building and pest inspection service will include same day report emailed within 3 hours of the inspection, Guaranteed. 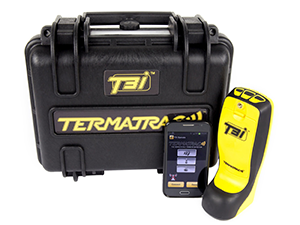 In addition, we also include Thermal Scan, Termite Radar and Moisture detection services. Our inspectors will also run through the whole inspection to make a clear understanding after. 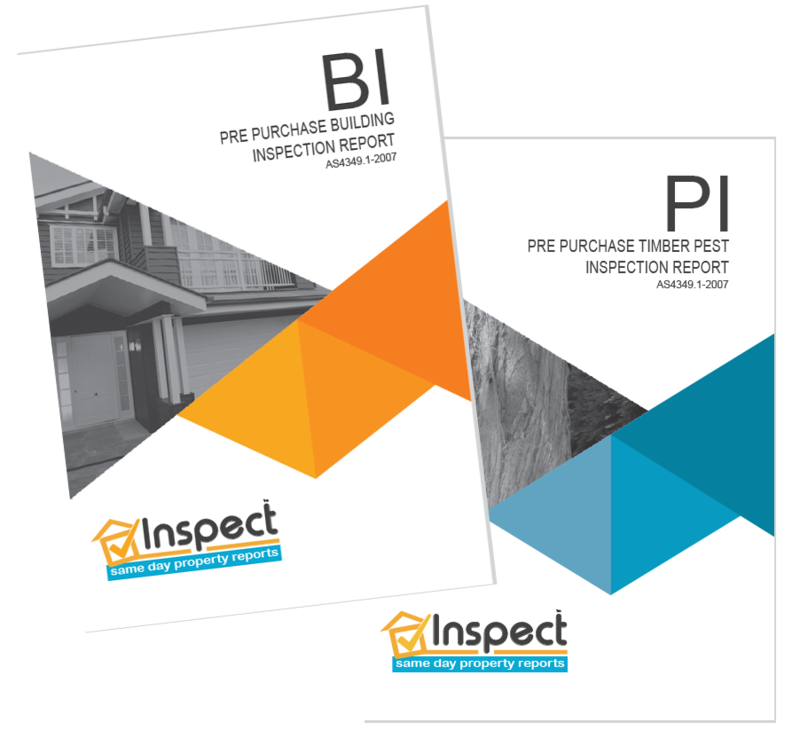 More info about pre-purchase building and pest inspections here. When selling a property the worst thing to have to happen is right at the last minute after all the hard work the agent and yourself have put in with open homes and advertising is for the sale to fall over. 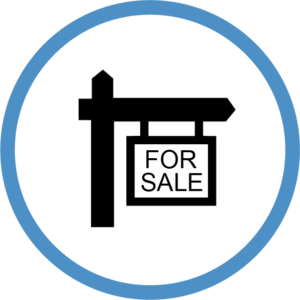 Having a pre-sale inspection prior to listing is now becoming common practice. A pre-sale building & pest inspection will provide the vendor information and advice on issues to act upon if identified or most commonly, Peace of mind knowing that the property you are selling has no issues. 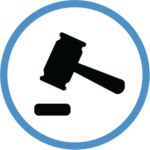 Our reports can be distributed free of charge at auction sites or amongst potential purchasers. ➜ Two licensed and insured inspectors working for you, Both with years of experience. A licensed builder with also a timber pest inspector. ➜ 2 x easy to read digital reports (Building & Pest) packed with images delivered 3Hr after inspection. ➜The latest inspection technology including thermal cameras, An aerial drone, Termite radar, and moisture detection tools. ➜ A follow-up call after the inspection. ➜ Reports same day, Guaranteed. ➜ Any consultation with both inspectors is no additional charge. ➜ No on-sale fees for pre-sale building and pest inspection reports. Call Inspect today, Andy & Dion are Ballina’s local inspection team and are happy to help with any inquiry you may have. Things to point out when ordering a building & pest inspection Ballina. ➜ The pest side of the inspection is equally important and this is why we believe two inspectors experienced in their own field is essential. Having a pest technician who actively deals, treats and understands termites ecology and life cycle will ensure you receive the right advice.